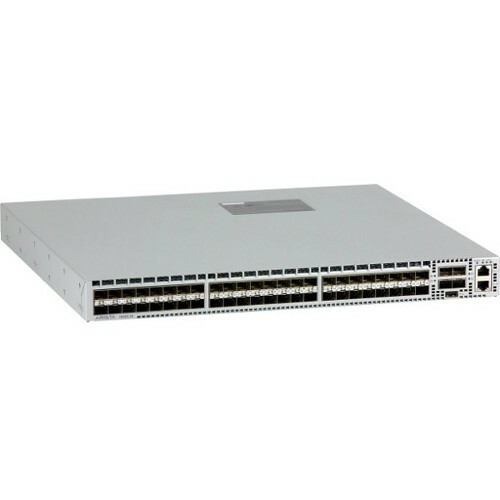 The Arista 7050S-64 switch is a wire speed layer 2/3/4 switch with 48 10GbE SFP+ and 4 40GbE QSFP+ ports in a compact 1RU chassis. 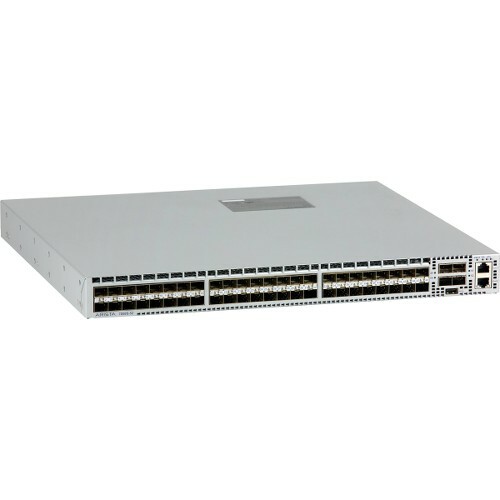 Each 40GbE port can also operate as four independent 10GbE ports to provide a total of 64 10GbE ports. 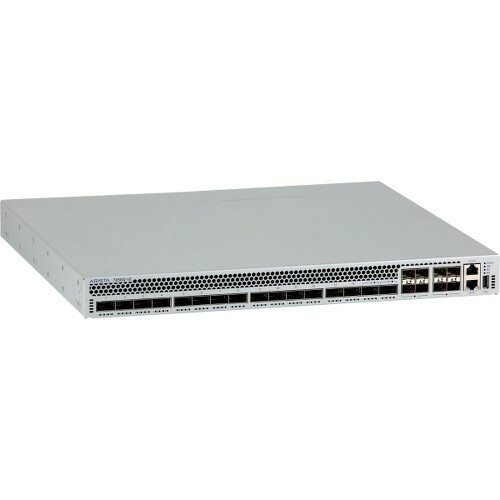 The Arista 7050S offers a latency of 800 to 1200 ns in cut-through mode, and a shared 9 MB packet buffer pool is allocated dynamically to ports that are congested. 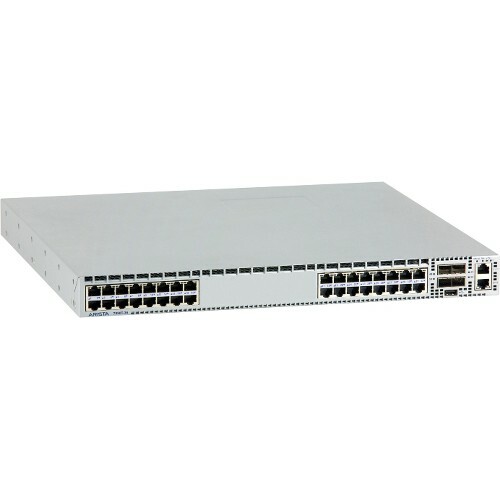 With a typical power consumption of less than 2 Watt/port with twinax copper cables, and less than 3 Watt/port with SFP/QSFP lasers, the 7050S provides industry leading power efficiency for the data center. 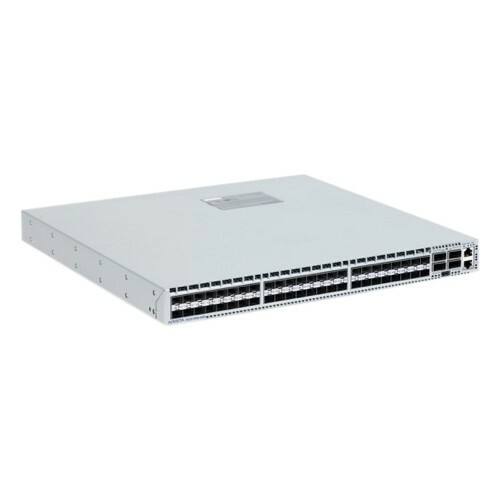 An optional built-in SSD supports advanced logging, data captures and other services directly on the switch.